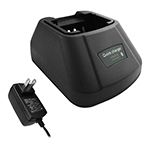 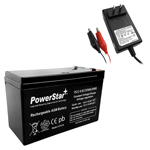 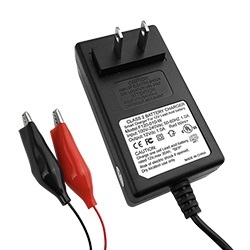 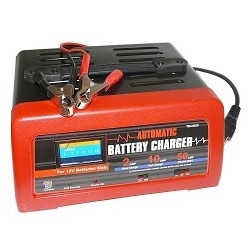 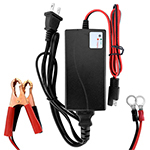 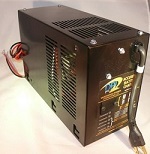 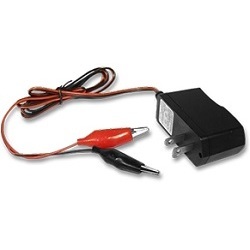 Bigtime Battery has wide variety of Battery chargers, for almost any 12v 6v 24v applications. 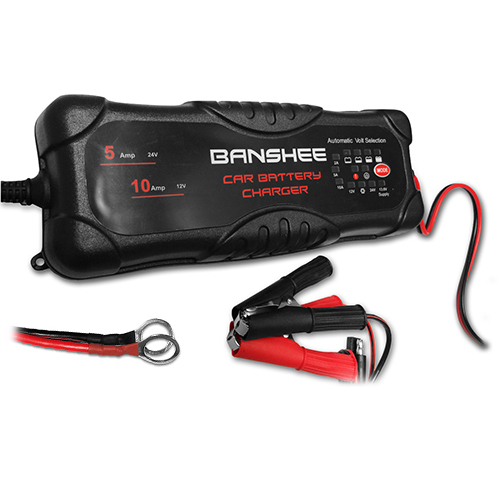 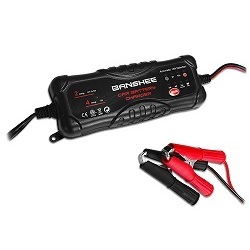 Our Banshee Brand Battery Chargers are high quality and perform in a wide set of charging, and trickle charge conditions, Whether you need a fast charge or slow battery charger. 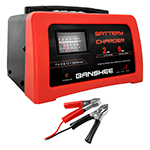 Bigtime Battery ahs the Banshee Battery Charger for you.